A UNIQUE TIDEWATER FARMHOUSE LOCATED ON THE RAPPAHANNOCK RIVER WITH SOUTHERLY EXPOSURE, AMAZING WATER VIEWS OF THE RIVER AND CHESAPEAKE BAY JUST OUTSIDE OF WHITE STONE. THE LOWER LEVEL HAS A SPACIOUS FOYER, LOVELY WATERSIDE LIVING/DINING ROOM WITH GAS FIREPLACE. THE KITCHEN OPENS TO THE SUNROOM SO YOUR GUESTS ARE ALWAYS CLOSE BY WHILE YOU ARE COOKING. THERE IS A FAMILY ROOM, WITH ADJACENT BATH, THAT COULD BE USED AS A FIRST FLOOR BEDROOM. THE UTILITY, OFF THE FOYER, COULD SERVE AS A MUDROOM. THE SECOND LEVEL ENJOYS THREE WATERSIDE BEDROOMS AND TWO FULL BATHS. 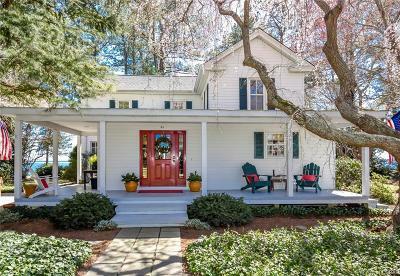 THE HOME WAS BUILT AROUND 1900 AND TASTEFULLY RENOVATED IN 1999. 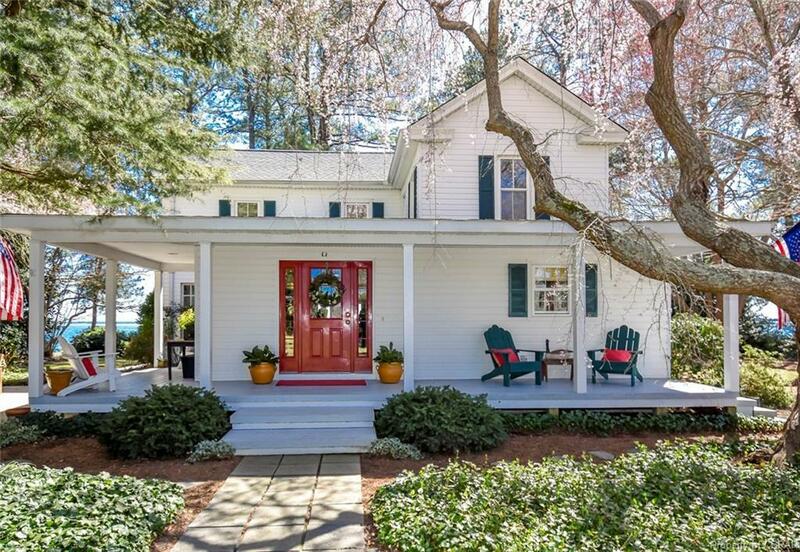 WRAPAROUND PORCH IS PERFECT FOR ENTERTAINING. LOCATED ON 1.448 ACRES, THIS PROPERTY HAS MATURE PLANTINGS, SAND BEACH AND IS A QUICK PADDLE OR BOAT RIDE TO AN AMAZING SAND ISLAND FOR SUNSET COCKTAILS OR FISHING. Directions: From The Light In White Stone, Take Windmill Point Road For 3+/- Miles. Property Is On Right. See Sign.